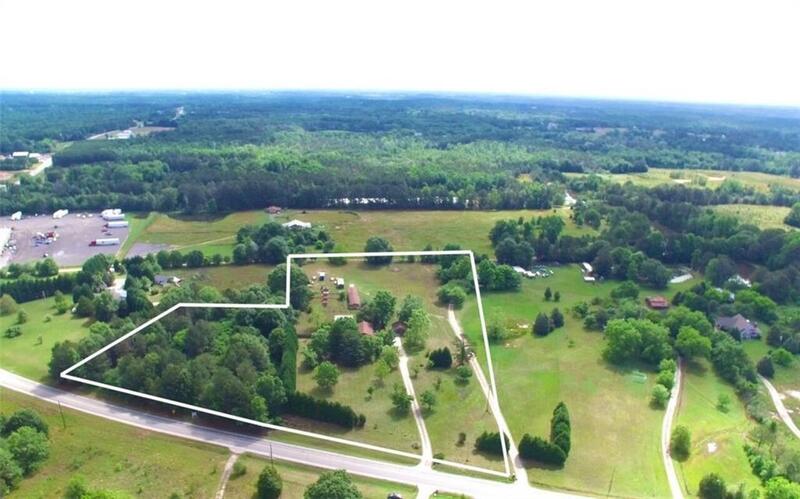 THE BEST INVESTMENT PROPERTY ON HWY 20. 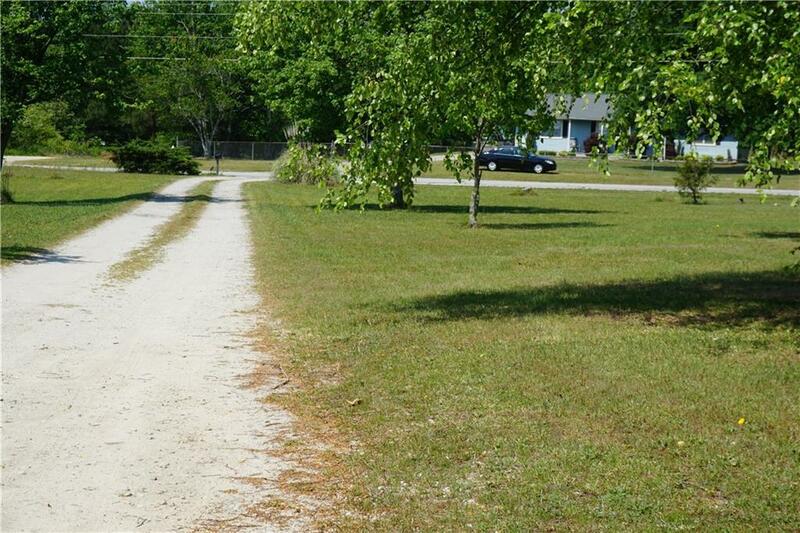 FOUR TRACTS OF LAND SOLD TOGETHER WITH APPRX 622 FT OF HWY 20 ROAD FRONTAGE ON APPRX 6.5 ACRES OF LAND. 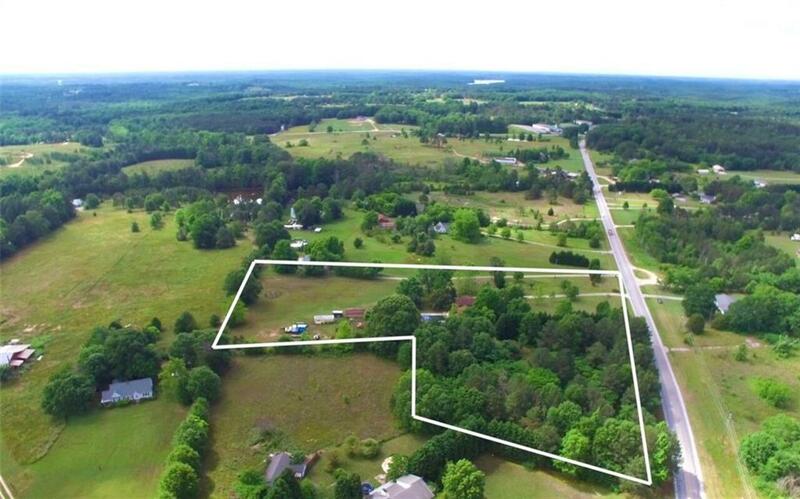 THE POSSIBILITIES ARE ENDLESS FOR WHAT AN INVESTOR CAN DO WITH THIS PROPERTY AS DOT PROPOSED WIDENING OF HWY 20 AND NEW INTERSECTION COMING SOON. HOUSE CAN BE USED FOR PASSIVE RENTAL INCOME WHILE PLANNING AND DEVELOPING. ANYTHING FROM A WAREHOUSE, OFFICE COMPLEX, GAS STATION, STRIP MALL, CHURCH, OR A GROCERY STORE. 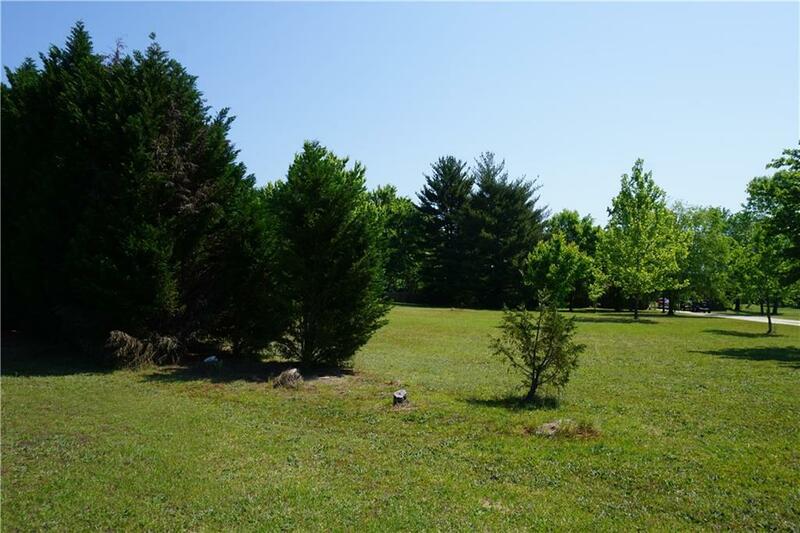 OR LIVE IN THE WELL-MAINTAINED HOUSE WITH 4 BR, 2.5 BA, INGROUND POOL, STORAGE/WORKSHP AND MUCH MORE. BY APPT ONLY.